We offer screening by mammography for women from the age of 35 every two years and ultrasound screening for women under 35 every 2 years. 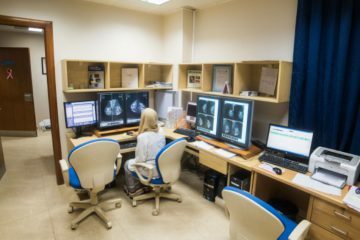 We incorporate all the relevant specialties, Imaging, Pathology, Surgery and Oncology in one building, which leads to effective care, treatment and recovery for our patients. 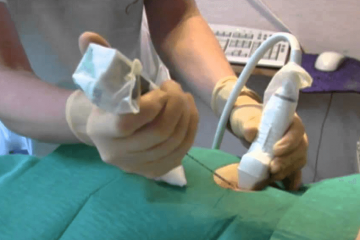 The hospital prides itself on international standards and every department uses state-of-the-art technology coupled with the latest diagnostic and surgical equipment. Khartoum Breast Care Centre (KBCC) is a non-profit, privately funded organization opened in October 2010. 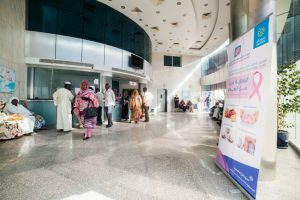 It is the only specialized and multidisciplinary Breast Cancer Centre in Sudan. 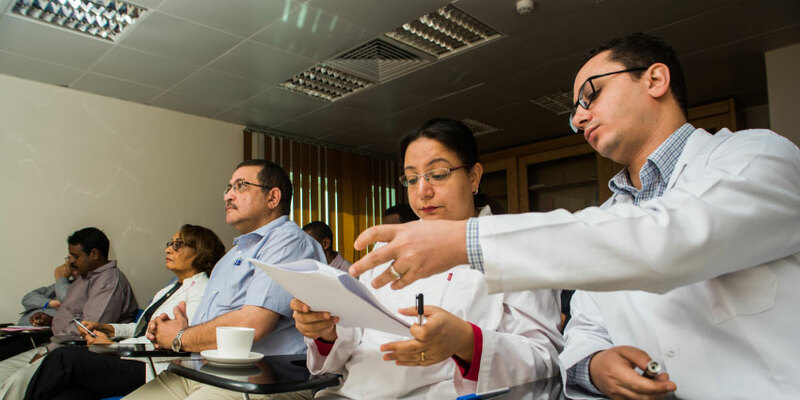 With advanced diagnostic & surgical equipment utilized by our highly dedicated and qualified physicians & support staff we have managed to establish an elite standard for specialized medical services in Sudan. Nationality : British - Sudanese. 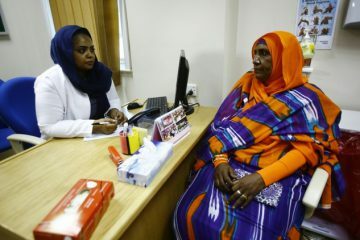 Dr. Hania Fadl founder & CEO of Khartoum Breast Care Centre (KBCC), she graduated from Faculty of Medicine Alexandria University in 1970; and practiced medicine in Sudan from 1970 to 1974. In 1974 she received a governmental scholarship to specialize in diagnostic radiology in the UK (St. Bartholomew’s Hospital. London). From 1987 to 1990 she worked as a general consultant radiologist for the UK National Health Service in hospitals in Birmingham & London. In 1990 she was appointed consultant Breast Radiologist for the UK National Breast Cancer Screening Program (Chairing Cross Hospital & North London BCSS), a position she held until 2008. 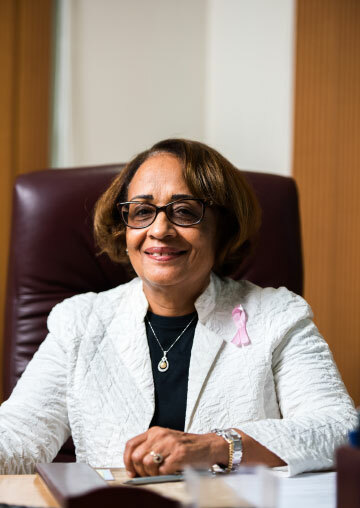 This wealth of long experience in breast cancer diagnoses and treatment inspired Dr. Hania to setup Khartoum Breast Care Centre (KBCC) in Sudan. With the aid of family financial support she founded the centre as a non-profit facility. Supported by a charitable fund, it has raised awareness and provided international standard screening and diagnostic services to vulnerable groups of women (and men). 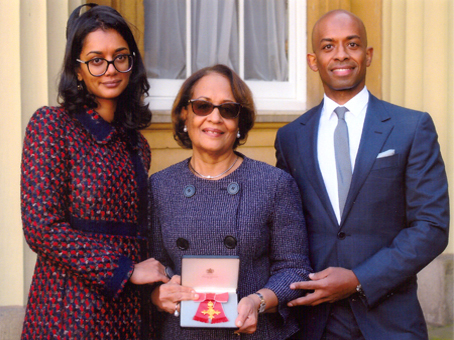 On 13th of June 2015 Dr. Hania received OBE (Order of The British Empire) by Her Britannic Majesty Queen Elisabeth II in recognition of her services to women in Sudan. On 31st of December 2015 Dr. Hania received Medal of Excellence by H.E Omer Hassan Al Bashir the president of Sudan in recognition of her services to the Sudanese society. On 30th of November 2017, The Arab Women of the Year 2017 award by London Arabia Organization – UK. She continues to care for women with breast cancer under the umbrella of the Hania Fadl Foundation (HFF) led by the principal trustees her children Mr. Hosh Ibrahim & Miss Hadeel Ibrahim.